If you want more information on these cars, why not visit the worlds largest online community dedicated to the VR4! Wait a minute here.. this seems totally wrong. 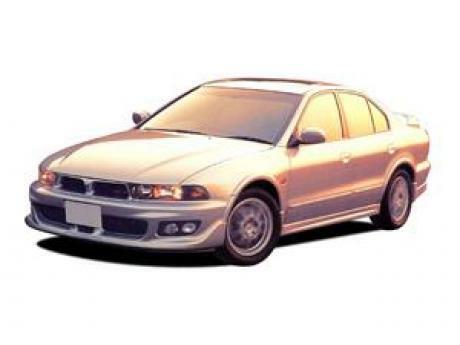 There was a turbo 4 galant and a twin turbo V6 galant. These numbers are from the turbo 4 cyl yet there is a picture of the V6 galant.